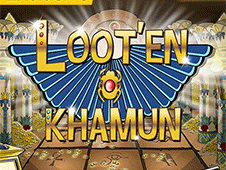 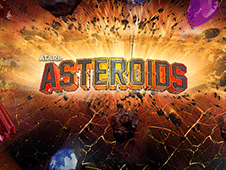 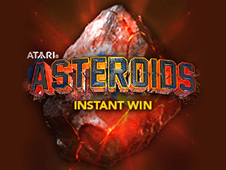 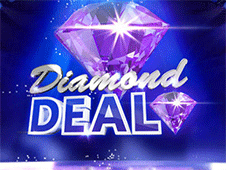 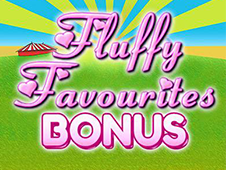 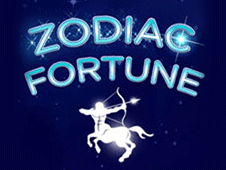 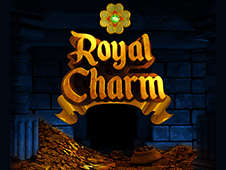 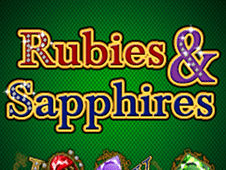 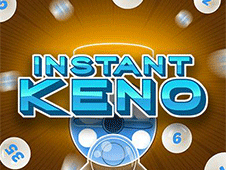 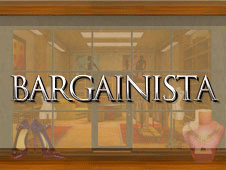 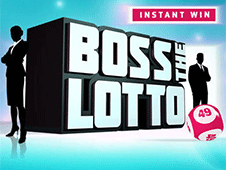 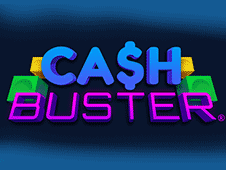 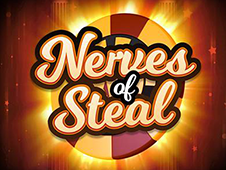 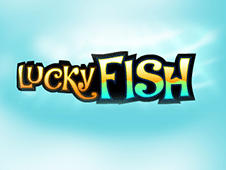 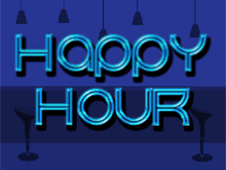 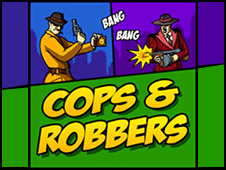 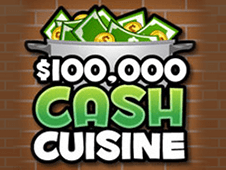 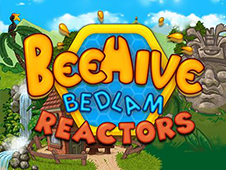 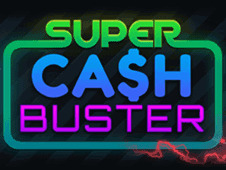 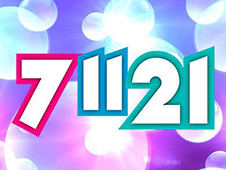 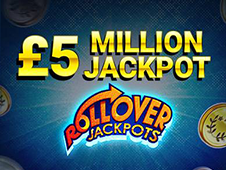 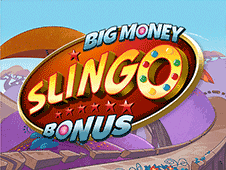 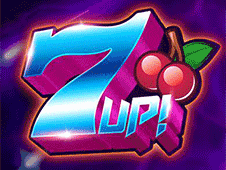 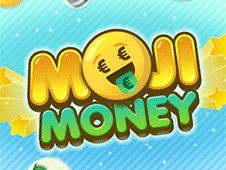 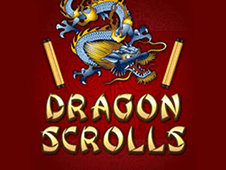 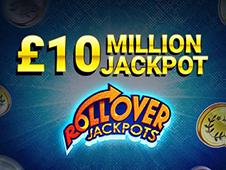 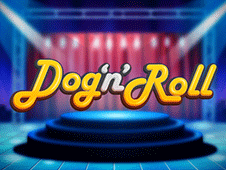 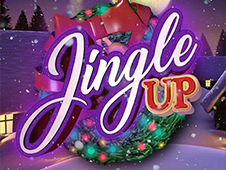 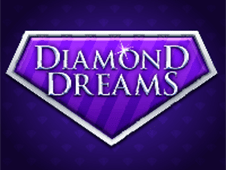 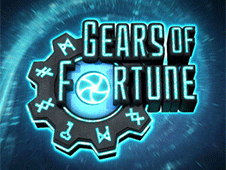 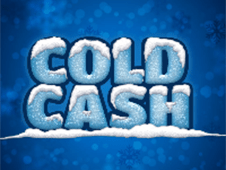 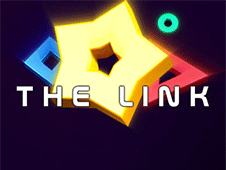 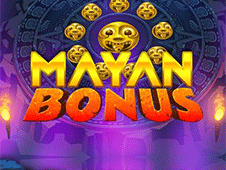 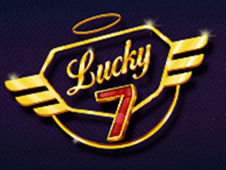 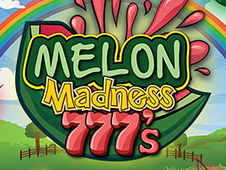 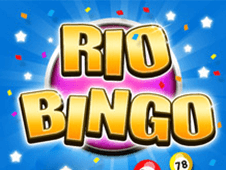 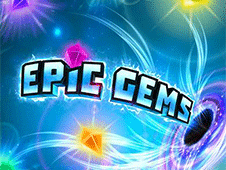 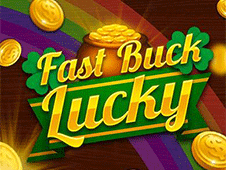 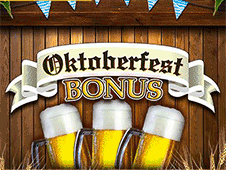 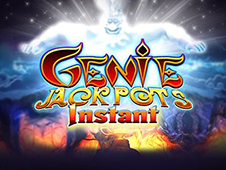 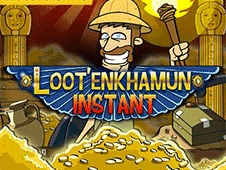 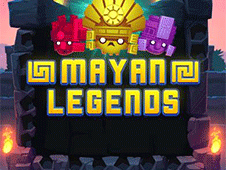 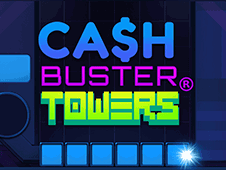 Bored of playing casino games and slots? 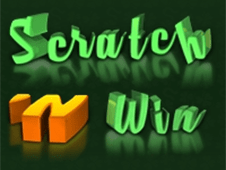 It is time to try scratch card games for a change. 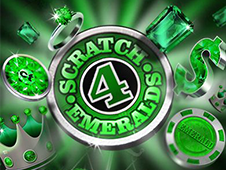 Scratch cards are a very popular form of gambling due to their low cost and the opportunity to win instantly. 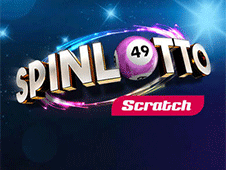 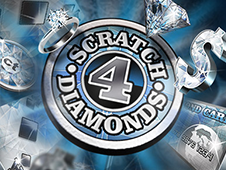 The popularity of lottery scratch cards has been increasing at a greater rate than any other form of lottery. 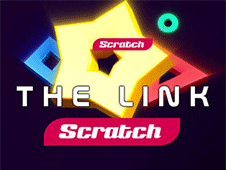 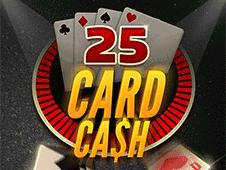 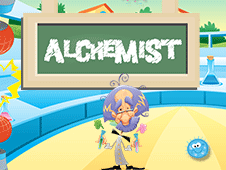 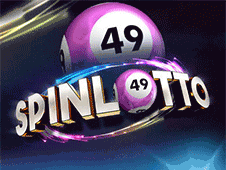 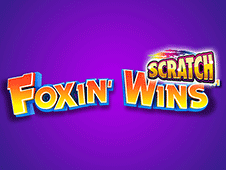 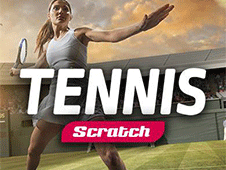 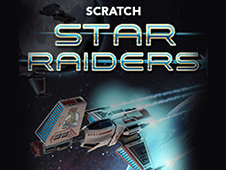 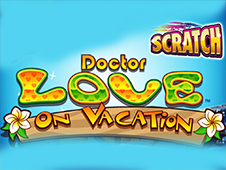 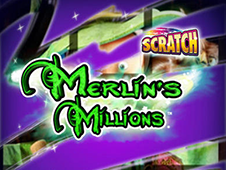 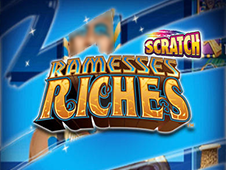 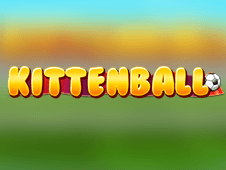 We pride ourselves in being able to provide the best mobile scratch card games online. 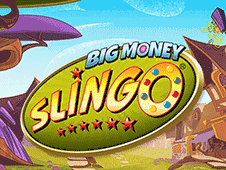 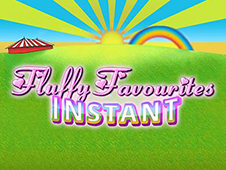 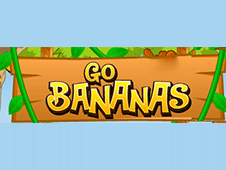 Play anytime, anywhere on your mobile or tablet device by simply logging into your account. 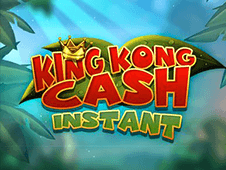 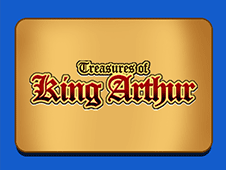 The game interface is completely responsive and provides for a superior mobile-first gaming experience.